Carpet Cleaning in Chelsea, Quebec. Eco-Friendly and Safe! 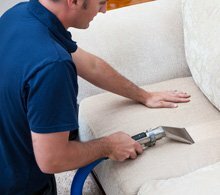 We are Ottawa’s leading authority in green carpet cleaning and upholstery cleaning services. 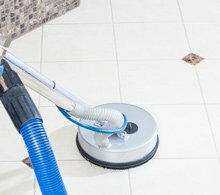 Our expert technicians are IICRC certified in residential and commercial carpet steam cleaning as well as Area Rug cleaning, Tile and Grout Cleaning and Duct Cleaning. 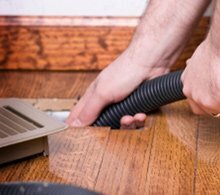 Our goal is to exceed your expectations and deliver the ultimate carpet steam cleaning service in Ottawa. Please take a moment and browse the menu and see what we can do for you. 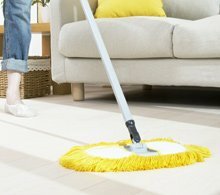 Carpet Cleaning Services Looking for the best carpet cleaning Ottawa has to offer? 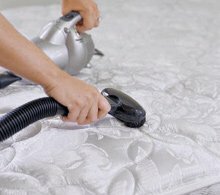 Our team of expert carpet cleaners take service and quality to the next level. 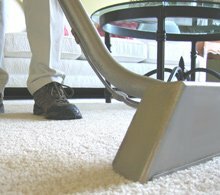 We are what a carpet cleaning service is all about. 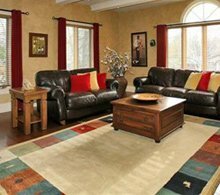 Rug Cleaning Services Your area rugs can be very valuable to you, and your family. 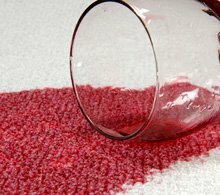 Trust us to inspect, clean and return your precious rugs restored to their utmost quality possible.